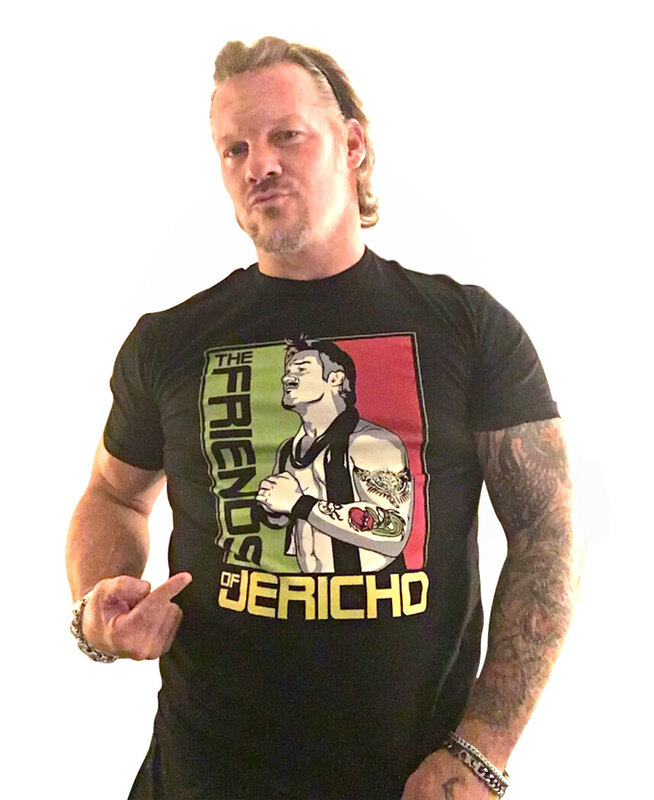 I designed this new limited edition tee and hoodie just for the "Friends of Jericho." Hurricane Irma was the most powerful hurricane ever recorded in the Atlantic. After tearing its way across a string of Caribbean islands and up through Florida, Hurricane Irma has left behind a trail of devastation – leaving thousands of children and families homeless. Save the Children’s emergency responders are in Florida providing family-friendly supplies and services to Hurricane Irma survivors. We’ll also be there to help restore the critical child care and education services that children depend on to get back to being kids. Your generous support will help us keep vulnerable children safe and provide desperately needed relief to families who need it most.